I didn’t even know there was a Pathologic 1, but 2 is already on my radar. So much so that I went to the Steam store to find part one and…. well… It looks weird. 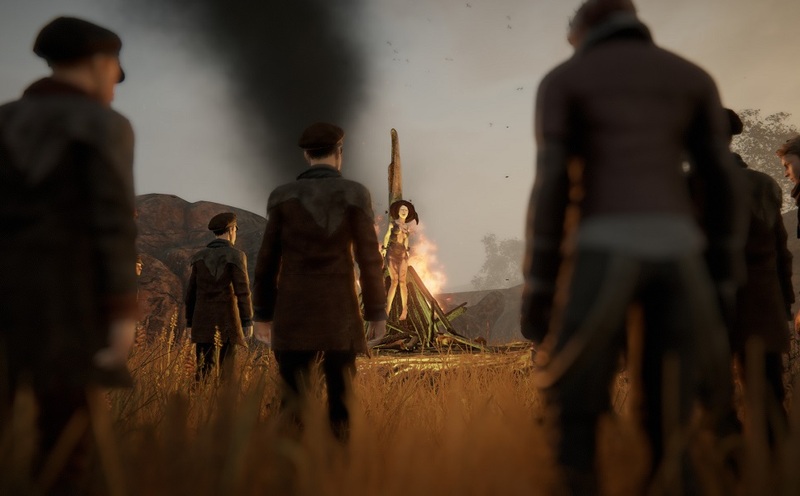 I’m looking forward to Pathologic 2 and I plan on playing the original Pathologic before that. This just looks crazy and I want to experience it.